With 3 sick children over the last few weeks, half term and this Beast from the East that has shut school for two days, I would have usually lost the plot. There is only so much homework, tidying, playing and cooking you can do with them before some form of screen has to be switched on. 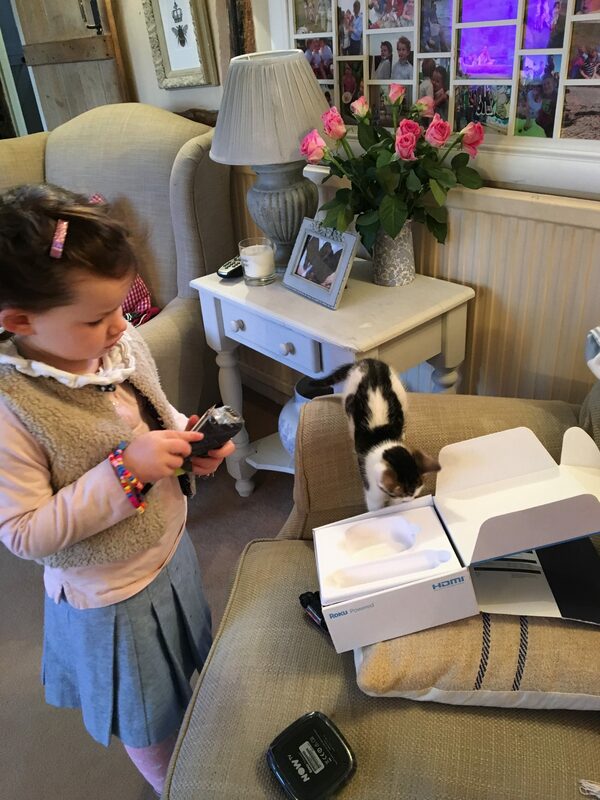 When I was asked by the team at Now TV if I wanted to review the Now TV Box and Kids pass – As a slight technophobe (yes I know I am seem quite savvy, but the back technical end has never been my forte and the thought of actually setting up something myself – well no!) I was apprehensive but I decided to go for it! 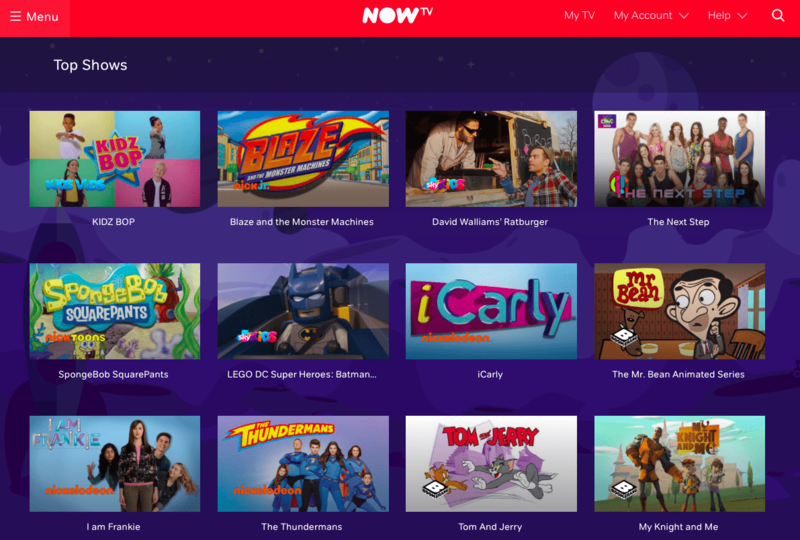 The USP of NOW TV compared to its competitors is it has NO CONTRACT and even a monkey (me) can set it up. 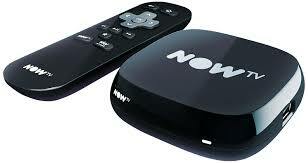 Buy a NOW TV box (a basic one is £14.99) and a box and 3 month Kids pass is £19.99, then £2.99 per month! Bargain! HEY PRESTO – YOU ARE IN! The kids have watched Batman Lego Movie, Up, Boss Baby, Honey I Shrunk The Kids to name but a few. That’s on top of these fab shows. I cannot wait to have a night in to myself to watch some absolute classics (like catching up on TOWIE and Real Housewives) and these Oscar nominated films. A film pass is only £9.99 and they do epic bundles of kids, sport, entertainment and films too. I really want to watch SJP’s Divorce and only £7.99 for a months entertainment pass, I think that is value for money!! 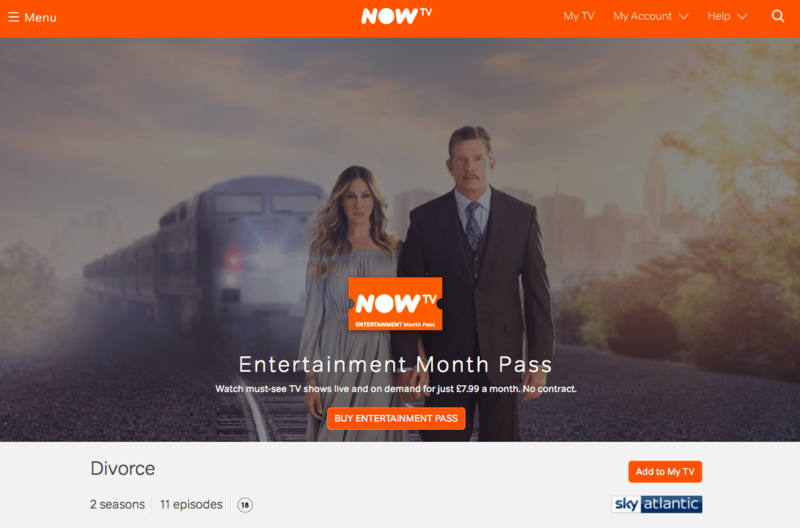 By the way, once you have an account, you can watch Now TV on your phone, tablet and computer… those car journeys will now be a breeze! 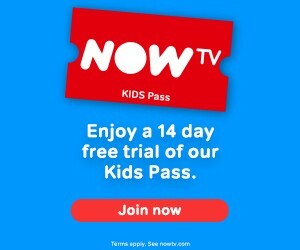 Sign up to NOW TV and get a 14 day free trial of their kids pass. I am so pleased I have discovered it and actually worked out how to use it. If I can, you can!!! 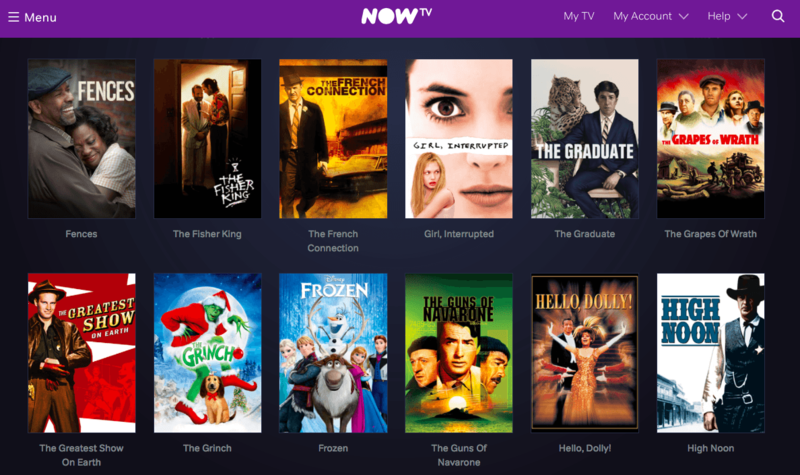 This post was written in collaboration with NOW TV however all opinions are my own.